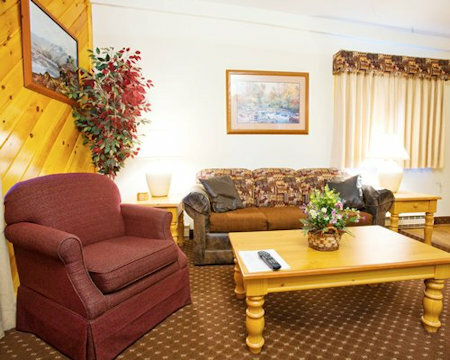 Enjoy 7 Nights at the Village of Winnipesaukee in Weirs Beach, New Hampshire! 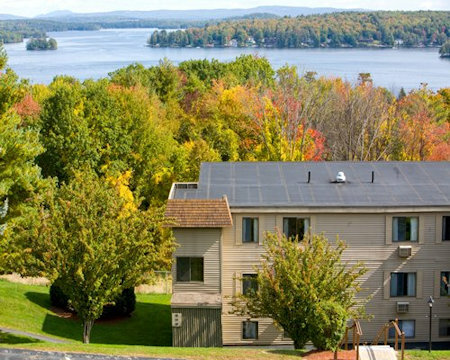 The Village of Winnipesaukee vacation condominiums look into the morning sun over Weirs Beach to the most famous of New Hampshire's four season playgrounds -the magnificent Lake Winnipesaukee, with its 265 islands and 187 mile shoreline. 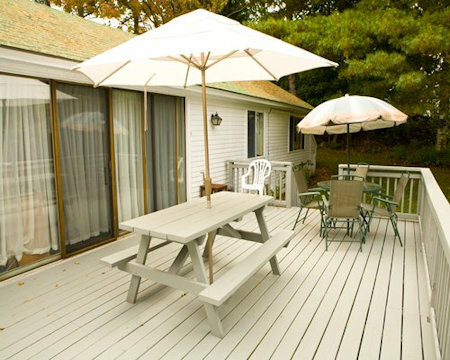 The Village of Winnepesaukee is located on beautiful Lake Winnepesaukee in the heart of the Lakes Region in New Hampshire, a popular vacation destination. Condos are private and spacious with two or three bedrooms, bathrooms, living rooms, dining areas, full service kitchens, patios, balconies, and completely air conditioned. 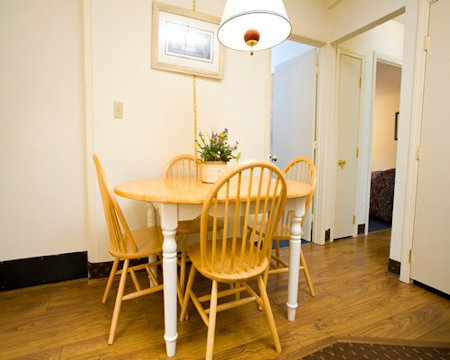 UPGRADE TO A 3 BEDROOM CONDO FOR ONLY $100 FOR THE WEEK!